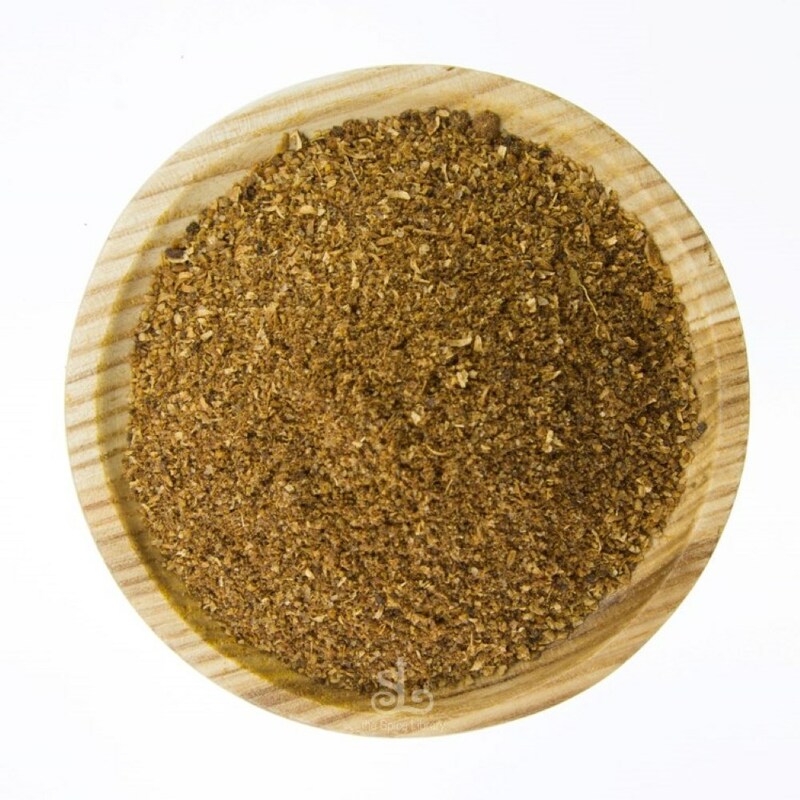 Hawaij spice mix is a tradition Spice blend from Yemen hand crafted by the Spice Library in Australia. This blend is widely used among Yamenet and Israeli cooking. 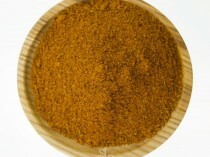 Hawaji Spice Mix is quintessential to meat dishes of any kind and broths. The main ingredients of this blend are Peppercorns, Cumin Seeds, Coriander Seeds, Cardamom, Cloves and Turmeric. Hawaij spice mix is a traditional Spice blend from Yemen. This blend is widely used among Yemenite and Israeli cooking. 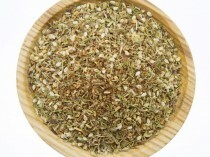 The Spice Library’s Spices Hawaji Spice Mix is quintessential to meat dishes of any kind and broths. Every household have their own version. 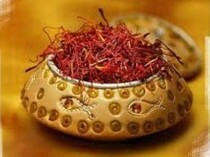 The main ingredients of this blend are Peppercorns, Cumin Seeds, Coriander Seeds, Cardamom, Cloves and Turmeric. This spice blend is suitable for meat, chicken, soups or casseroles. Add 1 tbsp of hot chilli powder (optional). Stir to combine well. Coat all side of the meat with the spice mixture. Cover and refrigerate 2-4 hours or preferably overnight. Serve with our delicious Tabbouleh recipe and warm pita bread the traditional way.